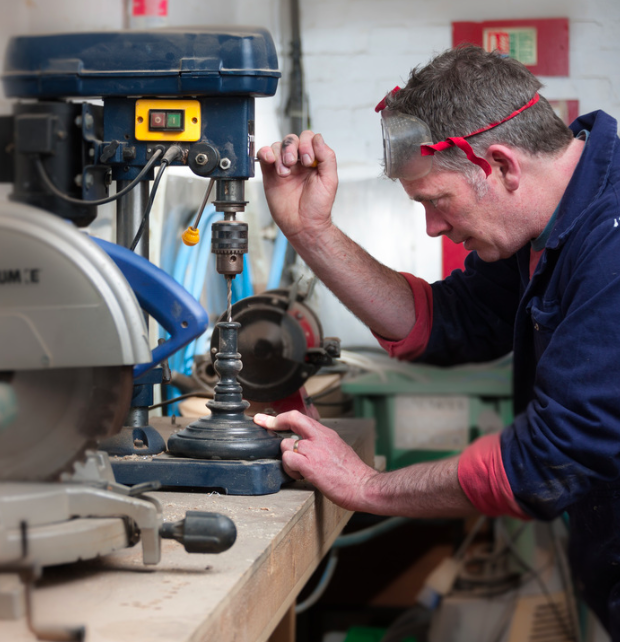 Lander & May is a globemaking company formed by Chris Adams. Chris grew up in the bohemian transitional town of Totnes, Devon. He left school at 15 and worked in fishing and farming until curiosity and wanderlust led him to hitchhike alone across Europe whilst still in his teens. He eventually landed in London, and put himself through art college, working as a motorbike despatch rider. He gained a Fine Art degree and a wife. 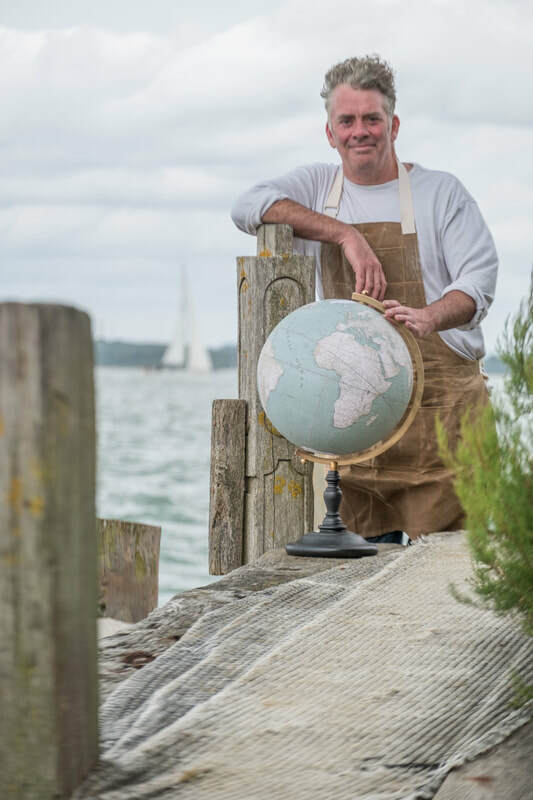 Longing to return to a coastal/rural community, the couple moved to the Isle of Wight, where Chris learned his trade as a globemaker. He has worked for over a decade to produce handmade globes of distinction which have been sold to collectors, museums and galleries all over the world. He has also made many globes which have appeared on TV and film. Chris is someone who understands first hand the land and the sea. He lives in Cowes with his wife and three young sons, and is an active crew member of the RNLI.